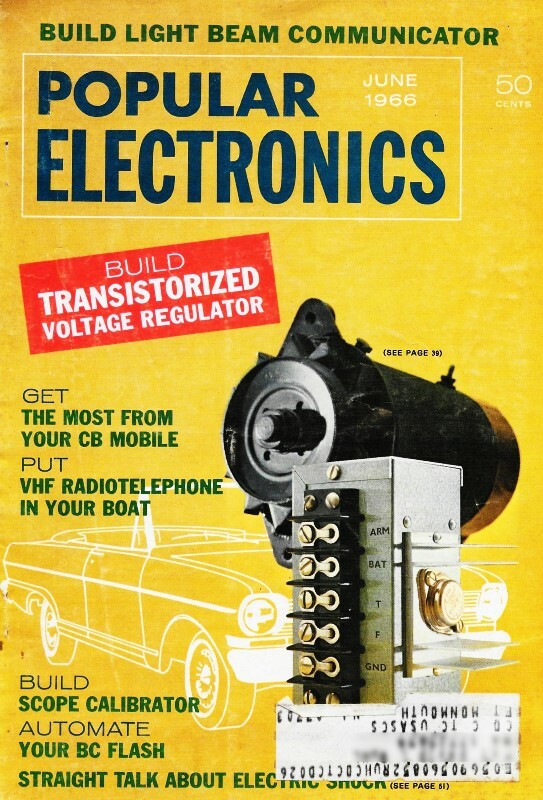 Popular Electronics printed in April 1966 its first notice of new frequency units to be used beginning with this June edition. The May issue included a piece titled, "Comes the Revolution - or - '40 Million Frenchmen Can't Be Wrong'." Predictably, not everyone liked it. With this same June issue came the promised change and along with it the first in a series of reader responses. Here is a reader's opinion from the August issue. In "Old World Standards Breaking Through" (April, 1966) you question the sensibility of adopting hertz as a unit of frequency. If cycle and hertz were equivalent, you might have a valid gripe. 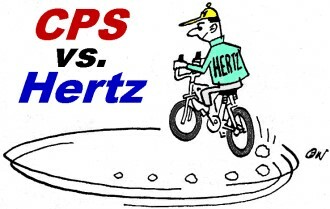 Actually, hertz is equivalent to cycles per second, and is a true frequency unit. Too often frequency is specified in cycles and the per second factor tacitly assumed. This may justify, in part, the creation of a new unit. I agree that the term cycles is time-honored and sensible. Since one hertz equals one cycle, however, no real change is being made, so it's kind of unimportant. But wow! When I got down to the bottom of the article, I darn near fell over. It actually looks like you said you don't like the metric system! Incredible! In reference to the term "Hertz" in place of the word cycle, I get the feeling there is almost nowhere to turn in an effort to do something about this sort of thing. The tone of the announcement in the April issue is as if you have raised your eyebrows, shrugged your shoulders, and then turned the other way. Perhaps this isn't quite true but you leave me with the thought that you have a "hands tied" attitude. Is there no editorial objection to a thing like this? We have no disagreement with you, Danny. You do admit that while the "old" frequency designators did infer cps, they generally did not carry the per second notation. Could be the term hertz is a step in the right direction, but it too will infer "per second." Bill, honest and truly, we have nothing against the metric system. See "Comes The Revolution" (May, 1966) for some very good reasons why we should use the metric system. We just didn't want to upset our printer, at least for another month. There is no way to turn, C.S., except maybe in cycles. There are many very fine electronic products on the surplus market that have been shunted aside by an ever-expanding technology, and electronics magazines that don't keep up with the changing standards will be competing for shelf space with these products.